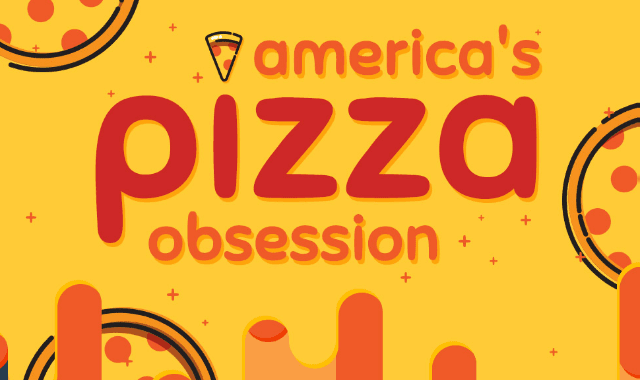 America's Pizza Obsession #Infographic ~ Visualistan '+g+"
Everyone has their favorite place to get a good slice of pizza. Between 2012-2015, the number of pizza restaurants has grown slowly, but steadily. This could mean that existing shops are continuing to serve, while new ones are slowly starting to open up, too.